Neyveli is famous for the world's largest metal statue of Shiva as Nataraja. Thaipoosam is a local festival with much flair at the Villudayanpattu Kovil of Lord Murugan holding a Bow as his weapon instead of the regular spear. Thaipoosam is also special in Neyveli because of its proximity to Vadalur, the famous place of samathi of saint Vallalar Sri. Ramalinga Adigalar that is just 7 km away from Neyveli. 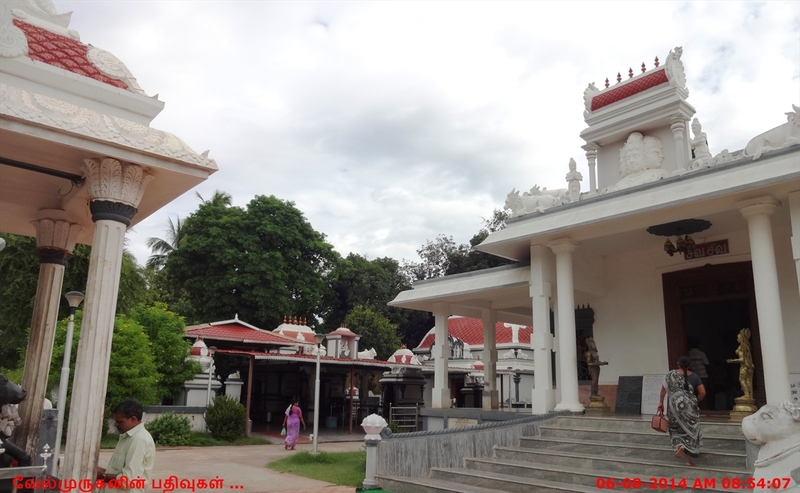 The Natarajar Temple has the largest Panchaloha (made up of five metals/ alloys) idol and is the first in Asia. The Lord nataraja statue is 12 feet (3.7 m) in height weighing of more than 1.25 tonnes and also a Sivagamasundari statue is also in height of 7 feet (2.1 m) and weighs .5 tons kept in a big hall which is also a dynamandapam. 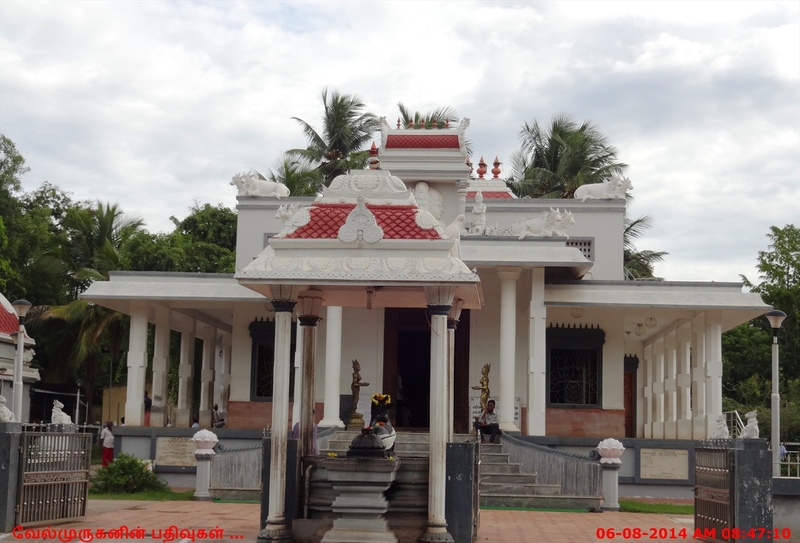 Another beauty of this temple is 63 Nayanmars are lively looking in statues. 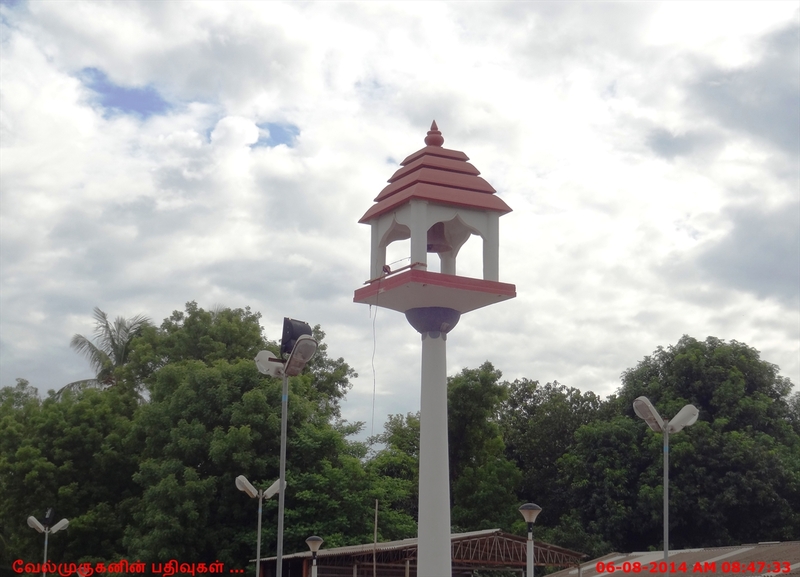 A thiru thondar thiru koil hall lies under a Nagalinga tree. It is said that the idol of Lord Nataraja is made in accordance with the rules laid in the Bogar 4000 text using various herbals and five metals known as Panchaloka. Lord Shiva in the entrance of the temple is in the form of functioning His three activities of creation, sustaining and destroying. 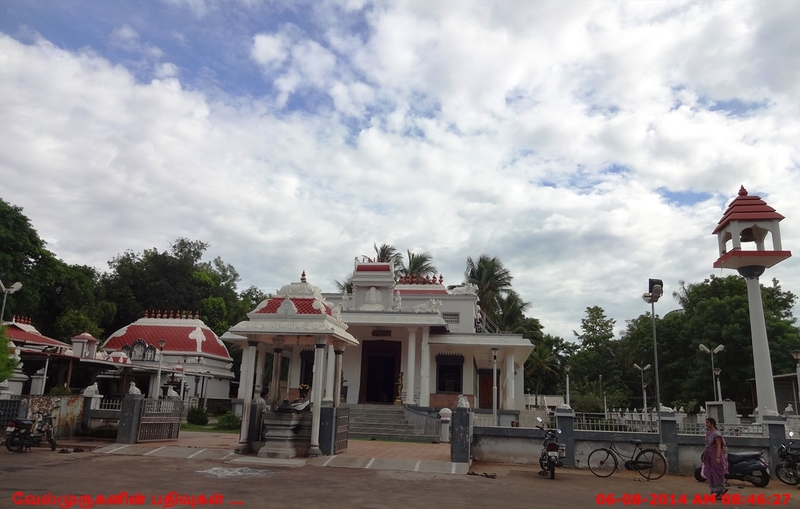 After the building of the Nataraja temple, the back side area of the place is named Sivapuram. 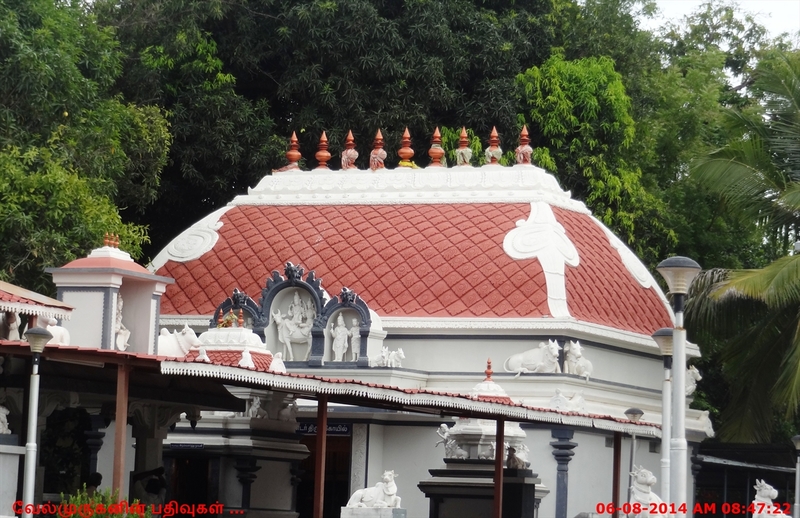 While generally we see saint Manickavasagar at the feet of Lord Shiva, we see Saint Tirumoolar in this temple. Sages Vyakrapada and Patanjali are on both sides of Lord Nataraja in a sitting position. Against the tradition of Sun and Moon before the Lord in Shiva temples, Sun and Bhairava are here. The significance is that Bhairava graces here with 10 hands in the name Dasabuja Bhairava. Sani Baghwan graces from a separate shrine. 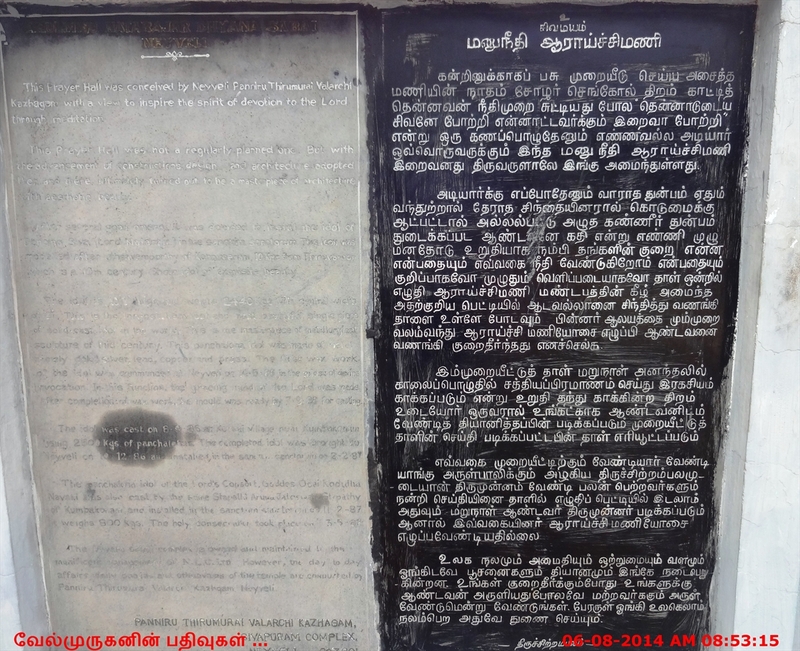 The temple is administered by Panniru Tirumurai Valarchi Kazhagam. Another organization Naalvar Narpani Mandram serves the devotees. 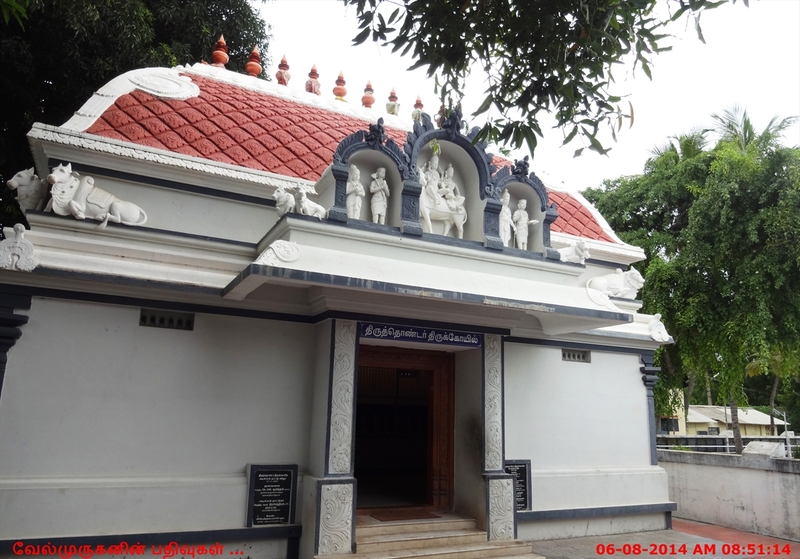 Following the ancient system of Manu Needhi (Manuneedhi Cholan), a prayer box is provided in the temple. Devotees write their grievances in a piece of paper and put it in the box and ring the huge bell nearby thrice. The Dikshit (priest) take the petitions during the morning puja, read it before the Lord secretly and burn them then. Devotees, on realizing their wish, write a thanksgiving letter and put it in the box. 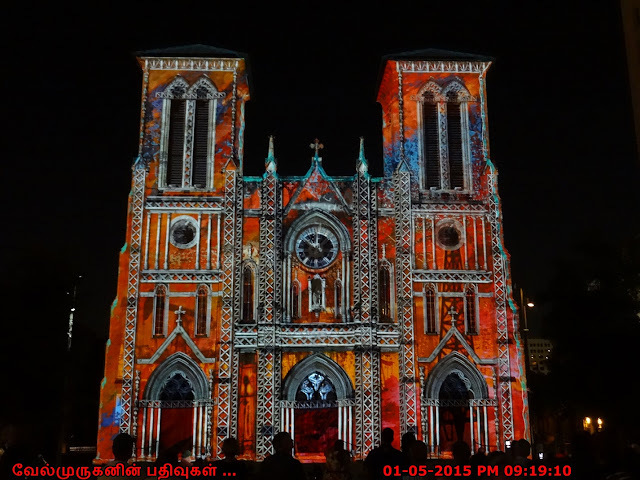 The Nataraja Temple is located very near to central bus stand (CBS).